A budding beauty. 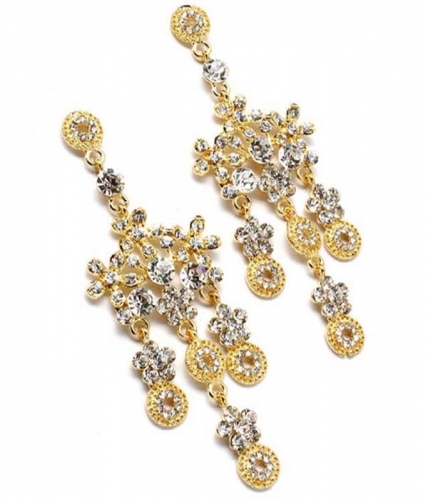 The Penelope Chandelier Earrings flower gorgeous gold and silver crystals on your lobes. The cream on top of the caramel finish for your twilight look.Shop from Australia's largest range of fashion earrings online here and now!